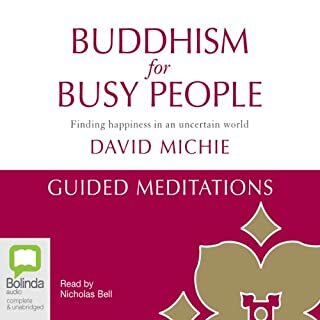 Tonglen in last meditations very healing for resentments, anger, difficult people. Other meditations were quick 10 minutes with 2 more in depth meditations. Does a good job of explaining what meditation is why we meditate. As a cancer survivor - can relate. 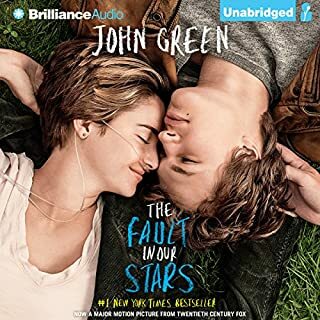 What did you love best about The Fault in Our Stars? The courage of the characters. What was one of the most memorable moments of The Fault in Our Stars? Remembering her moms words on her deathbed. Both. So true about the uncertainty of life. Characters in books do not always have a happy ending. Interesting that he finished the story of the hamster and left the fate of the other charcters to our imagination. Recommend to anyone with any chronic life threatening illness. Would you listen to Getting Past No again? Why? Possibly, but I am now in a much less antagonistic environment. What was one of the most memorable moments of Getting Past No? Learning to build a golden bridge. How to exit a going nowhere negotiation gracefully. 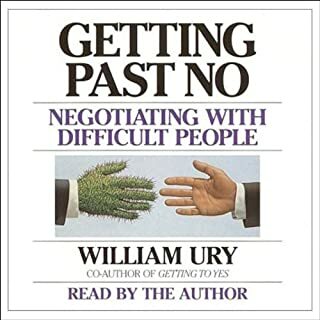 Helped me with a stressful negotiation. 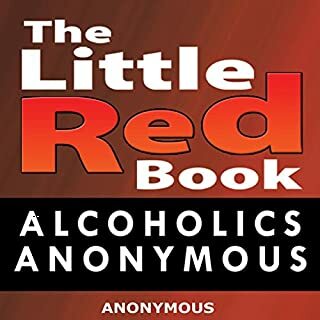 Would you listen to Little Red Book again? Why? Yes, I listen to this on my way to work. Whatever step I am on it gives me an overview. Reader makes the material more interesting than the written book. I hear new things that I never noticed because I can replay the material.